For the last 45 years we have run our business in Lee County, North Carolina. Serving the people that reside in our small town community has provided us the opportunity to become deeply entrenched and involved in many local causes that we deeply believe in. Factory Flooring & Design is veteran owned, and proud to be a supporter of the men and women who serve in the U.S. military. 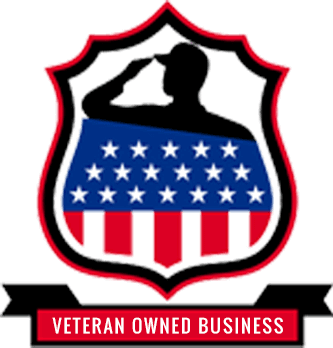 Our showroom in Sanford is in close proximity to Fort Bragg, and many of our clients are active or reserve duty. To show our appreciation to those who serve, Factory Flooring & Design offers military discounts on all our flooring products and services. In addition, we support many of the churches in our community that provide vital services to those in need including the distribution of food and the collection of donations for those less fortunate than ourselves. 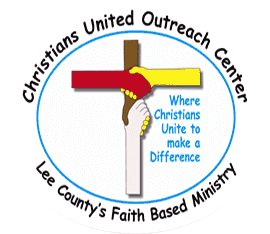 Some of the local organizations we support include Christian United Outreach Center of Lee County (CUOCLC), and the Breadbasket of Sanford.